Corsair Force MP500 240GB M.2 NVMe SSD Review, Ridiculously Fast!!! Kingston HyperX Savage 480GB SSD Review, The Savage VS The Laptop Platter Drive. 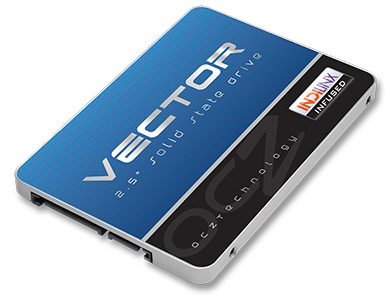 Today we get a chance to look at OCZ’s newest refresh of the Vertex series with the Vertex 3.20. The update is actually hidden in plain sight as this update utilizes 20nm NAND. Now let’s see what the drive has to offer. ASUS’s innovation never fails to impress us. This year at CES 2013, ASUS shows us a Hybrid All-in-One PC/Tablet, their new RAIDR Express PCI-E SSD, and a new exciting Ultra-Wide 29″ monitor running at 2560 x 1080.